Hopscotch is a children's game that can be played with several players or alone. 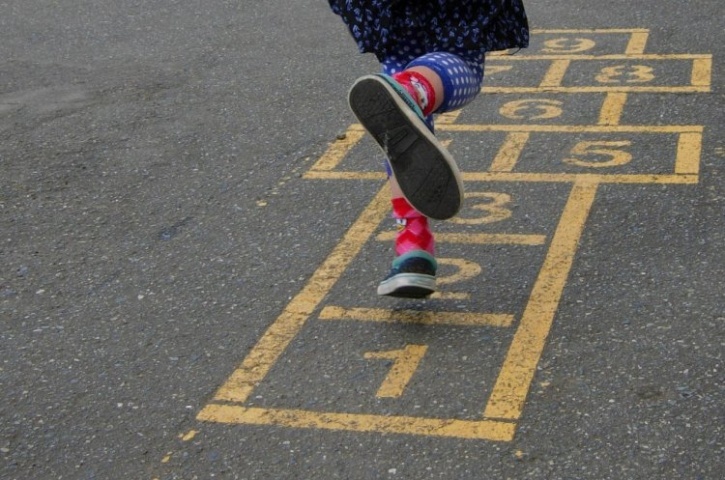 Hopscotch is a popular playground game in which players toss a small object or “pithoo” into numbered triangles or a pattern of rectangles outlined on the ground and then, hop or jump through the spaces to retrieve the object. The player keeps playing the game until the object reaches from rectangle 1 to the last one and then, home. It can be played by one player or even a group as large as consisting of 8 players. 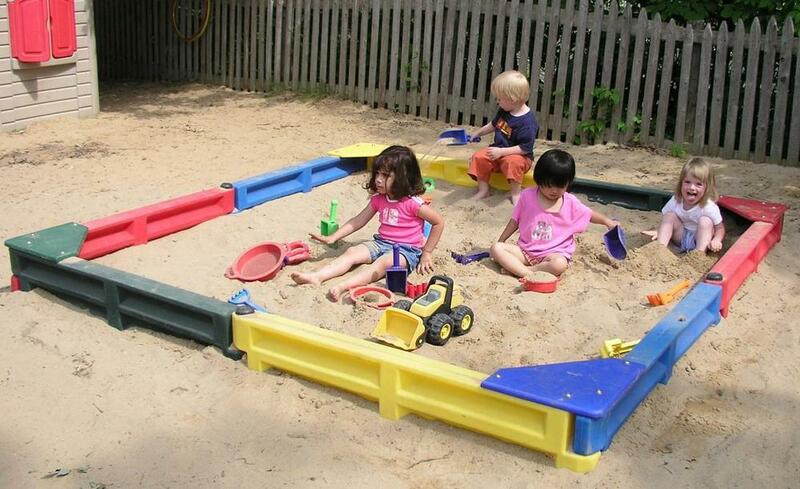 All this game requires is a box filled with lots of sand and a couple of props like a plastic flag. 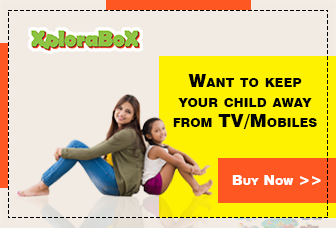 Give it to your kid and let their imagination run free. The game consists of two teams and any item that can be called “the bone” such as a stone, handkerchief, etc. A player from each team comes forward and tries to take the bone without getting caught or stopped by the other team member. The bone is kept in the centre in a circle which is not supposed to be crossed by any team member. 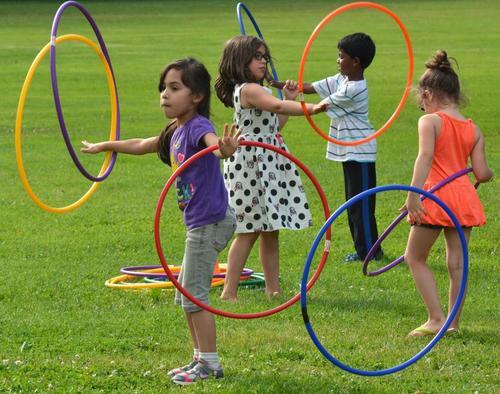 Get a twister game to your home by making colourful circles in your year and see your family stretch and mingle with each other in this Yard twister game. All you need are colours and a board to see the turns. It’s a great game that can be played by a group of kid. Therefore, it is perfect for birthday parties. 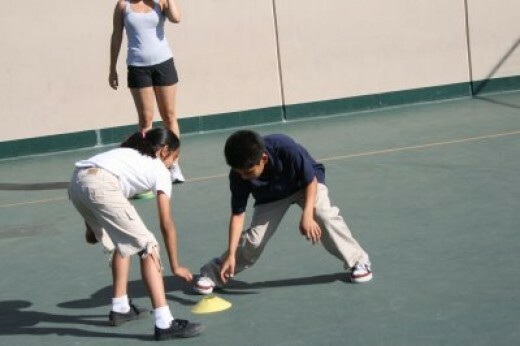 Four Corner is a fun children game, played by elementary kids often. The objective of the game is to not get caught by the kid designated “it” while being in the corners (boundary) of the rooms that are also decided by the children. The last one remaining is the winner. 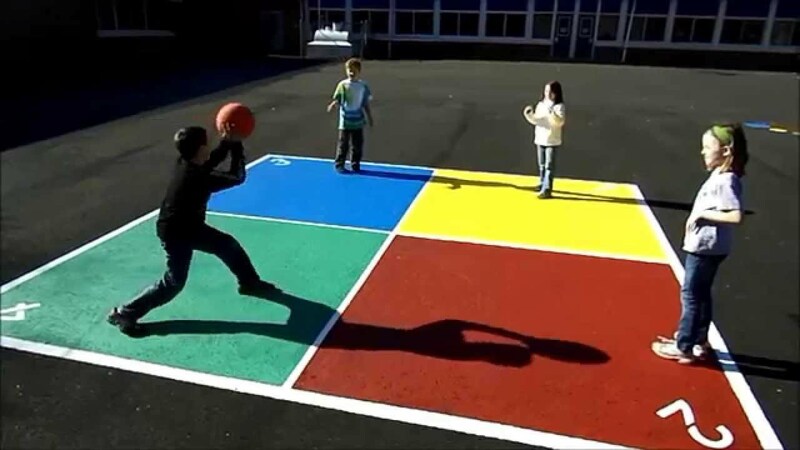 The game can be played outside, making boundaries using chalk or simply on a basketball or badminton court.